Smart phones and tablets are everywhere, including in the hands of young children, who instinctively seem to know where to swipe, tap and click. There also are hundreds of apps and games designed for preschoolers, including many that are intended to be educational. 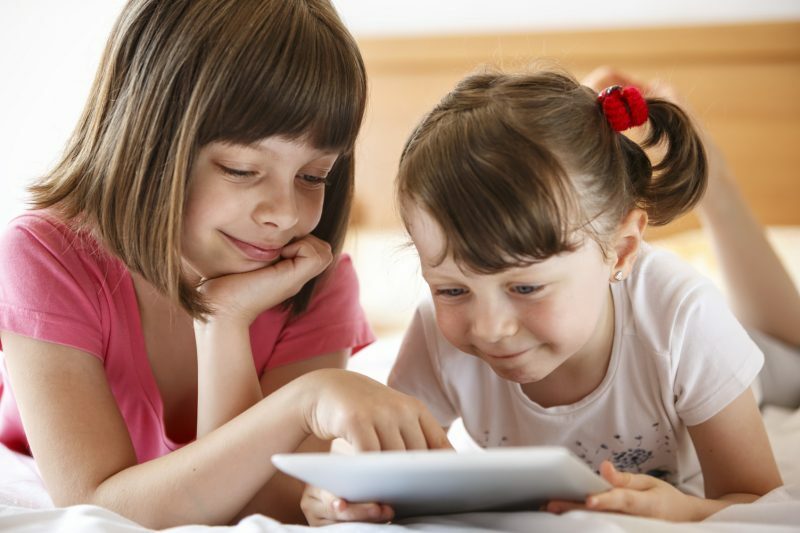 However, Dr. Emma Raizman, a pediatrician at Akron Children’s Hospital Pediatrics in Medina, cautions parents to not let apps and games (including educational ones), replace time spent interacting with their child. “It’s much more beneficial for parents to read to their children or teach them skills such as reciting the ABCs, counting or identifying shapes and colors,” said Dr. Raizman. Spending too much time in front of screens also means preschoolers are spending less time in creative play and other activities. With so many options for educational apps and games, how can you make the right choices for your child? Is it appropriate for your child’s age and stage of development? Does it teach specific skills, such as counting, spelling or recognizing shapes and colors? Is it focused on learning vs. winning? Does it offer a good balance of education and fun? Are there different levels or multiple activities so your child won’t get bored easily? Are the characters good role models? Does it come from trusted and established educational brands known for producing good content? What are other parents saying about the app in reviews? Has it received any Parent’s Choice awards or other endorsements? Parents should also beware of free apps that often require in-app purchases to advance to the next level or unlock certain features. “Free apps can also be loaded with advertising, which many parents may not want their kids to see,” said Dr. Raizman.